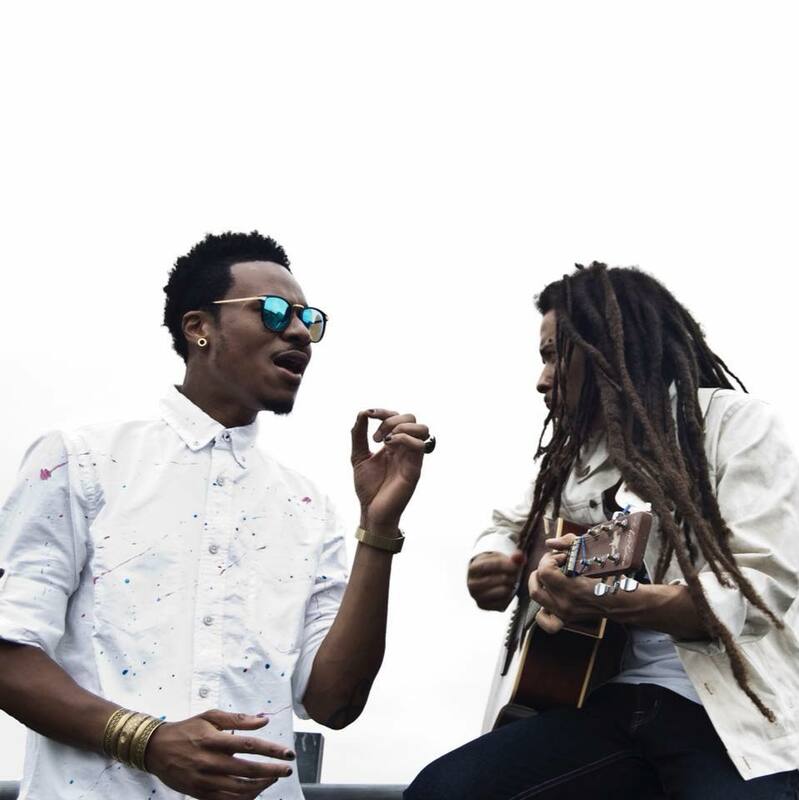 Meridian Lights is the song-writing duo of Bradley Valentin and Yohimbe Sampson. Based in Brooklyn, New York, band members have collaborated with organizations like Autism Speaks, performed for MTV2 and Adidas, and have worked on music for the Tony Hawk and Grand Theft Auto series. Featuring Brian Mason on drums and Jonathan Blake on bass, together they form an alternative rock band with a live show that has been described as “a once in a lifetime experience” by attendees. Their sound has brought them all over the United States and Canada, and has attracted media such as Moscot, Fader, NPR, BBC, Milk and brought them to main stages at festivals such as Afropunk, Backwoods Festival, NXNE, Northside Festival and many more. We respect your privacy. Emails not shared.